The group was formed in 1992 and issued a demo called The Final Celebration was reissued in 1994. 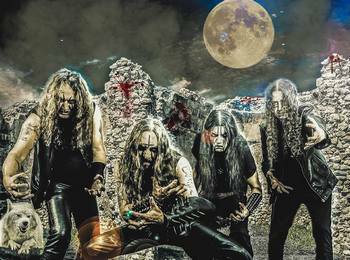 This is a white metal band from Brazil that is wrongly often called black metal. Darken In Quir Haresete was a 1999 EP. The band reappeared in 2007 with a new album.